You’re flying home after a successful presentation, and what’s that you’re doing? Calculating your expenses? What a shame. From the planning stage to being reimbursed, Trippeo aims to make managing business travel and expenses incredibly easy. A travel booking engine finds great deals through travel partners so that busy professionals can spend more time preparing for their trip than arranging travel. Connections with global banks and credit cards make processing payments easier and the importing/tracking of expenses automatic. Administrators have an easy time customizing Trippeo to fit the budgets, policies, and workflow of a business – sorry friends, this means no booking penthouse suites when it’s against the rules. On the bright side, this also means that employees and bosses can be on the same page effortlessly, which streamlines work for everyone. Presenting itineraries, approving expense reports, reimbursement – Trippeo handles it all. Trippeo software tames booking flights and hotels, tracking car mileage, incorporating photos of receipts and more. Available both on desktop and mobile apps, Trippeo keeps everything related to your business trip in one tidy place. Another standout feature, Trippeo syncs with your calendar, so it begins automating expense tracking and reports based on events already entered. 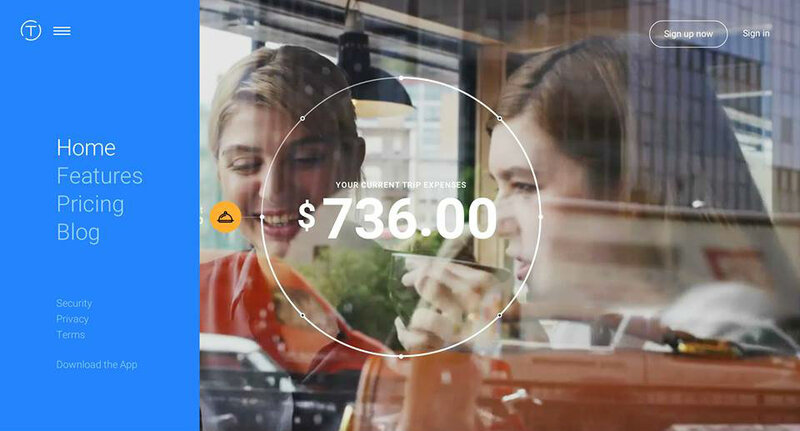 End to end, Trippeo helps business people stay organized when traveling and it does most of the heavy lifting when it comes to expenses on its own. Today’s workforce embraces digital solutions, particularly mobile tools. Whatever can be simplified, great. Whatever can be automated, even better. Instant analytics and real-time reports are expected. Trippeo bundles the various components of both traveling and managing expenses into one versatile app with a fast and intuitive interface. A quick look at Trippeo’s beautiful web design shows that the company is serious about setting itself apart from other expense tools. Tired of spreadsheets? Sick of needing to collect credit card receipts in order to be reimbursed for expenses when the payment record is already online? Find out more about how Trippeo can make your life managing expenses easier at trippeo.com.